As it turns out, the iPhone is pretty good at shooting video, too. To further prove its point, Apple has expanded its “Shot on iPhone 6” campaign, which it kicked off back in March. 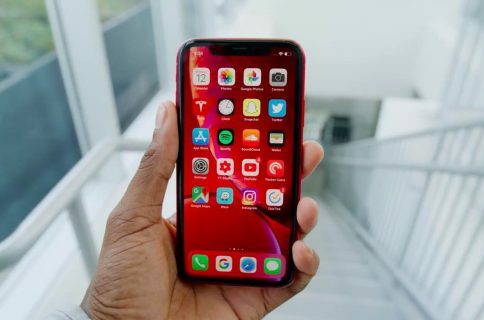 The seven new videos, which feature various scenes and styles mated with music from iTunes, showcases the versatility of the camera built in to the iPhone 6 and 6 Plus. Some of the videos even feature time-lapse and slow motion effects, both features of the stock Camera app in iOS 8. 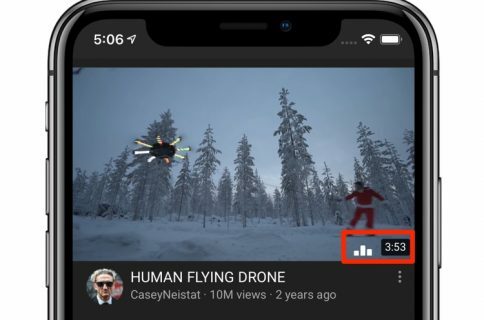 The seven new videos, which appears in the World Gallery section of its iPhone page, have also been uploaded to YouTube. The YouTube uploads are nice, because you can also click an iTunes link in the description to be taken to the artist responsible for the music paired with the videos. After the initial launch of the Shot on iPhone 6 campaign in March, Apple turned things up a notch by featuring some of the crowdsourced photography efforts on massive billboards in major cities, in newspapers, magazines, and other forms of media. This latest promotion seems to be yet another phase in its efforts to promote user-created work and the hardware that makes it all possible. Needless to say, Apple is taking seriously the abilities of the iPhone 6 camera. 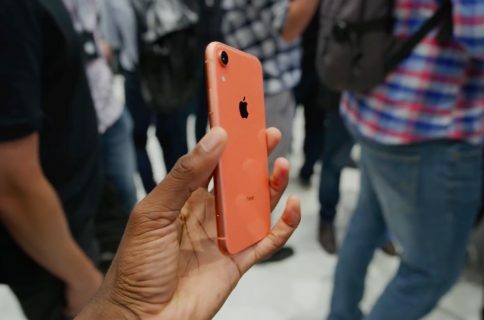 And now, videographers get to have more of a share of the limelight by having their video work posted directly on Apple’s website and YouTube channel. 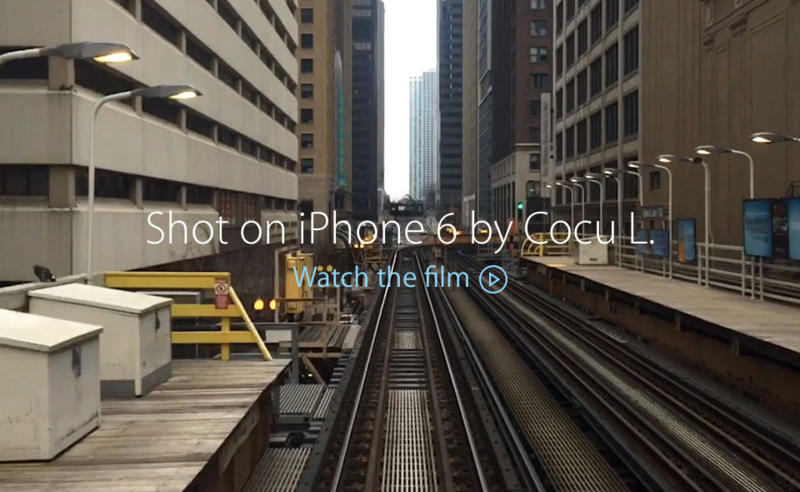 By the way, my favorite video of the seven is the one by Cocu L. The one with the train. What’s your favorite?